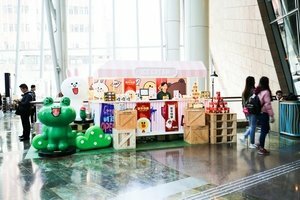 Right above the Mong Kok Station, this 77 square feet open area is now available for brands to organise a pop-up store or even product showcase. 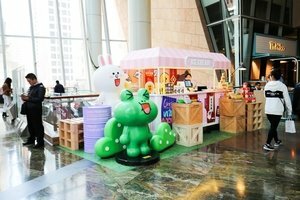 The open area generously spreads over the fourth floor of the charming shopping mall, where the cafes and the food court is located. The synergy effect would be unimaginable, especially for brands from food-and-beverage-related industry! 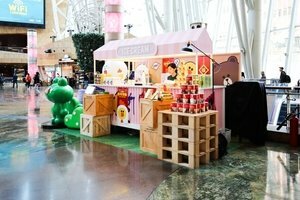 Since the booth area is located on a lobby-like open area, brands would enjoy a higher visibility than anywhere in the mall, or even, any mall in Hong Kong. The booth is equipped with basic electricity and air-conditioning so brands would have fewer worries about them. Make good use of this pop-up opportunity and turn it into the golden ticket towards business success!